UK courts could rule that Britain can stay part of the European Economic Area when it quits the EU. If so, ongoing single market access could numb Brexit’s impact. If lawmakers also pledged to quit the EEA in, say, 2025, the more rational Brexiteers might even support it. 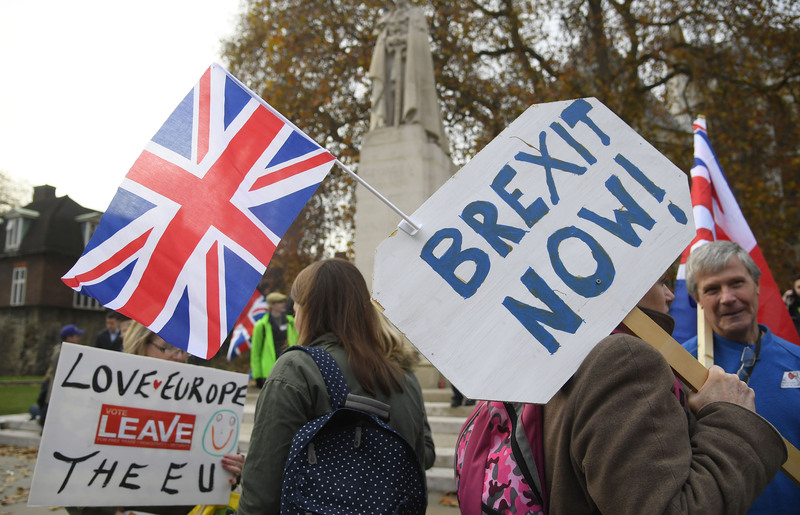 The government may face a legal challenge over whether leaving the European Union means automatically quitting the European Economic Area (EEA), the BBC reported on Nov. 28. A loss for the government might result in ministers being forced to give members of parliament a say over quitting the single market. The pro-single market think tank British Influence will write to David Davis, secretary of state for exiting the European Union, informing him that it is seeking a formal judicial review of the government’s position that EEA membership ends when the UK leaves the EU. It comes ahead of a Supreme Court hearing on Dec. 5-8 over whether the government has the power to trigger an EU exit unilaterally without consulting parliament.